Have you seen our new event calendar for the first half of the year? All menus of the [a]dress kitchen and bar Düsseldorf now have a new layout, new prices and new dishes. Take a look for yourself at the new lunch menu, evening menu and drinks menu. In our trendy restaurant [a]dress kitchen und bar Düsseldorf you will find an experience of enjoyment & design. 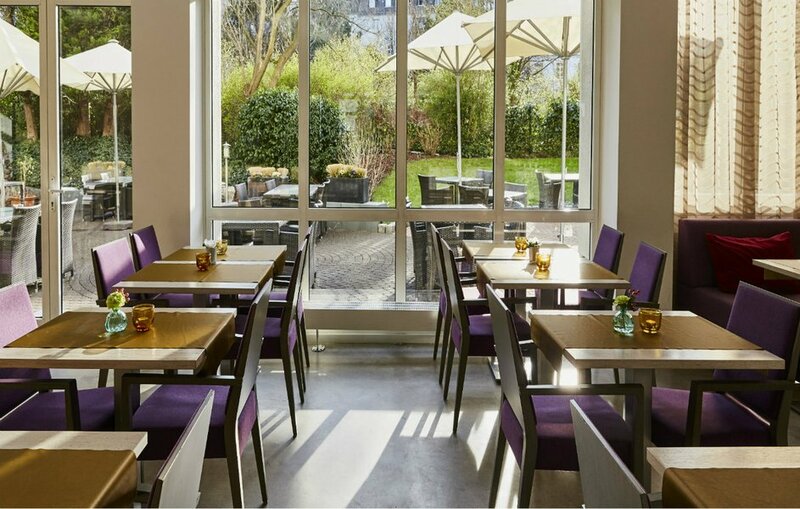 Our sustainability oriented trend restaurant in Düsseldorf has become even more of a "green" restaurant within a year. At lunchtime, we have the right concept for those in a hurry: the [a]dress TRAGBAR comes quickly to the table here in Düsseldorf with fresh and light dishes. If you are under time pressure, simply take your soup or crunchy salad with you. Did you bring time with you? Then take a break with a view of the lively Kaiserswerth Fashion Mile at Sandwiches & Co, delicious soups and salads, homemade cakes and aromatic coffees from the Düsseldorf Bazzar roasting house and enjoy yourself in our trendy restaurant in Düsseldorf. 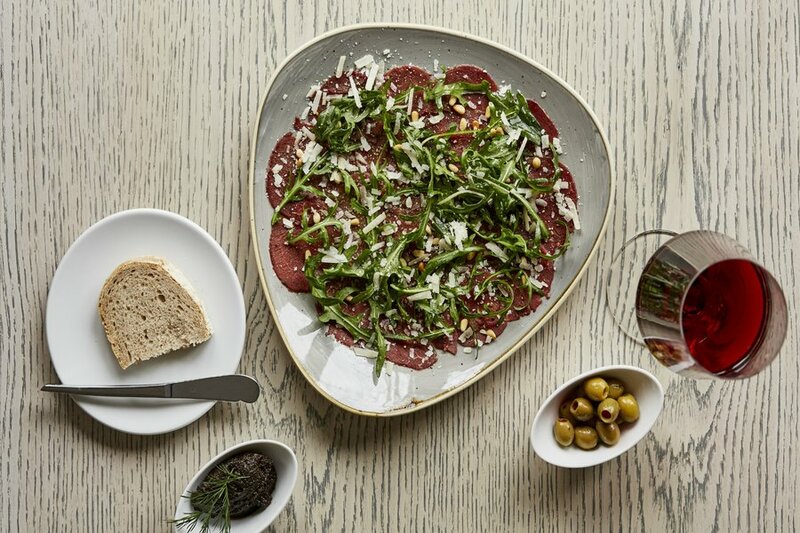 Stylish as a fashion label, the Bar Classics and Signature dishes come along in the evening - fresh, local and delicious! For example, we present the Sauerbraten vom Sals and Hinkels Pumpernickel with a crooked crook like on a catwalk - inspiring, colourful and entertaining. A new member of our local suppliers is Hof Ligges in Kamen. From there we obtain our potatoes and pumpkins.